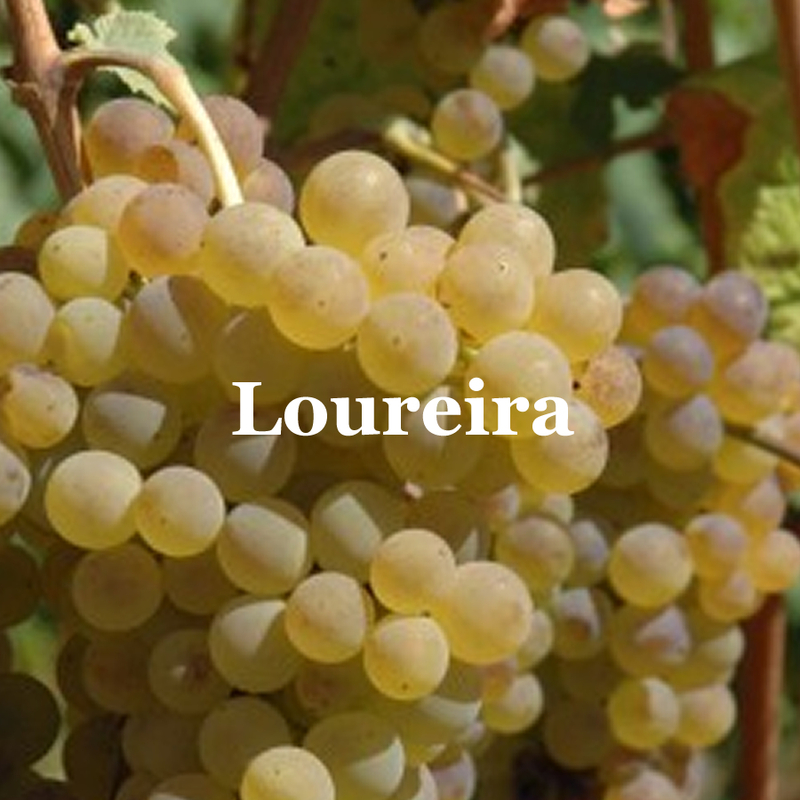 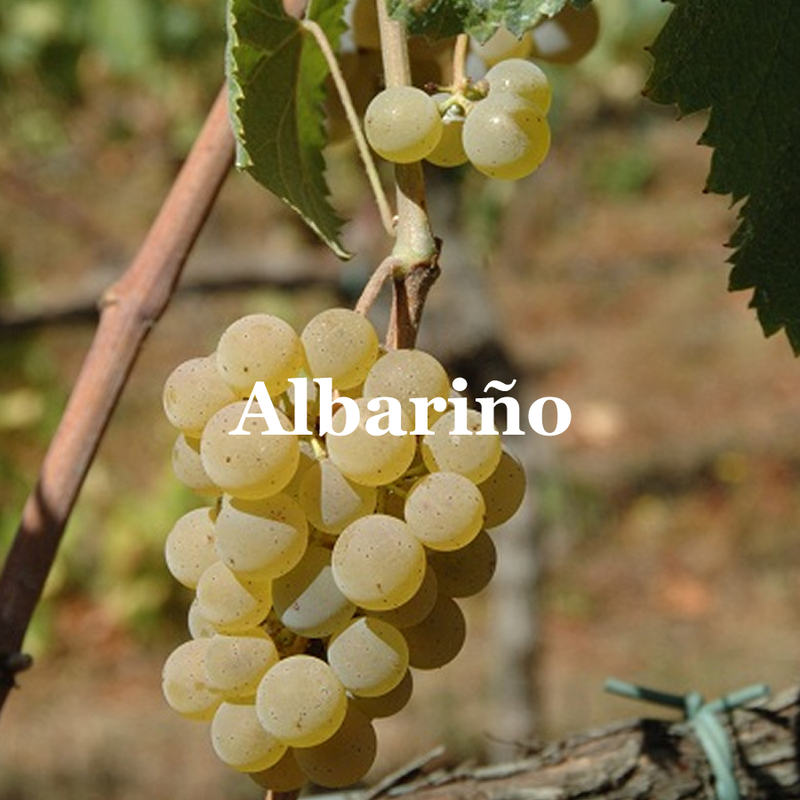 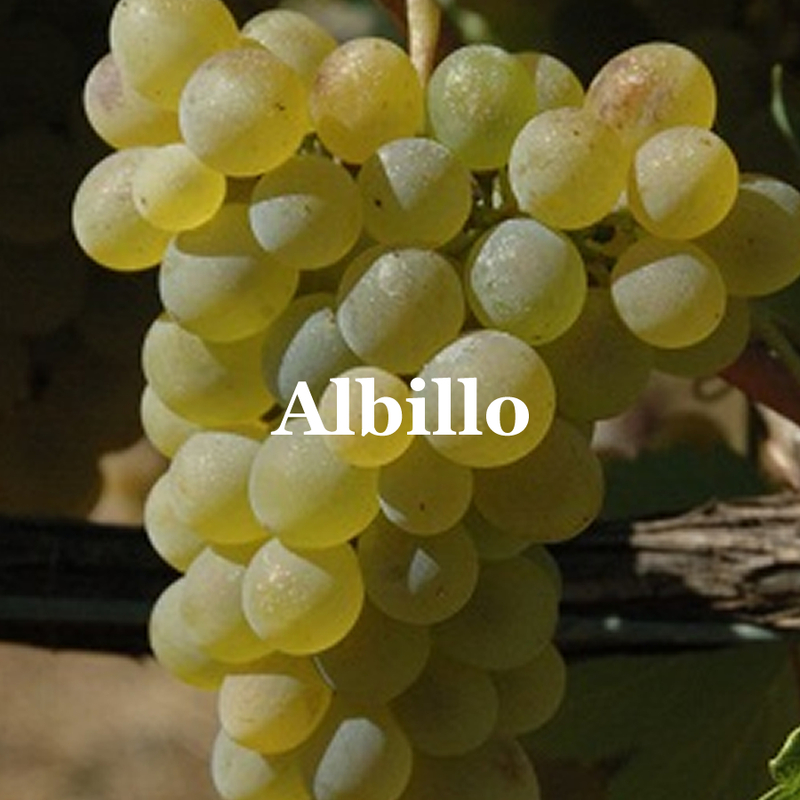 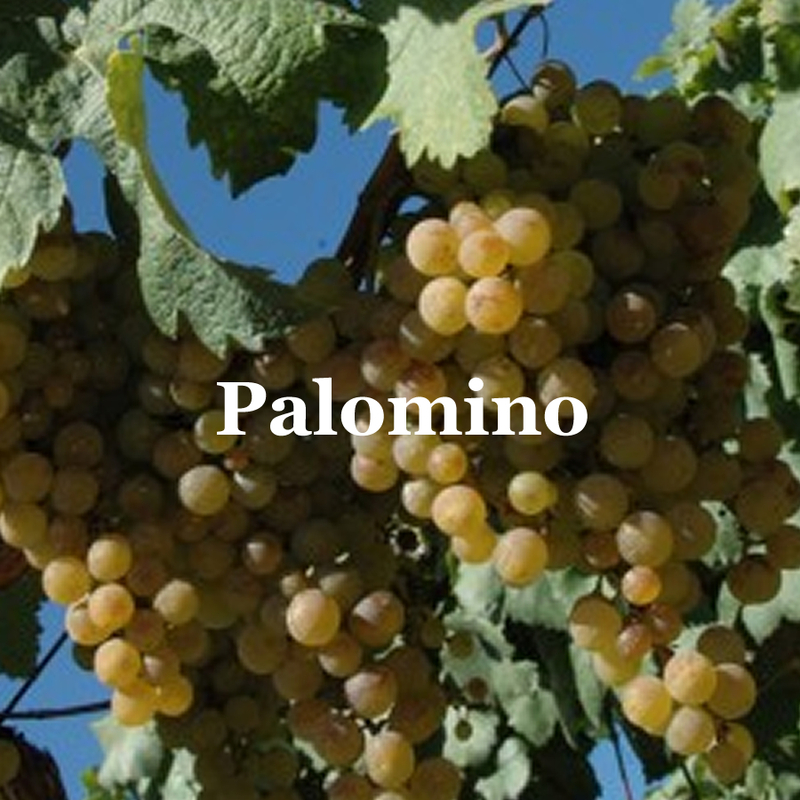 The Ribeiro wines are elaborated with selected blends of native varieties, each of them with its particularities to get authentic and genuine wines. 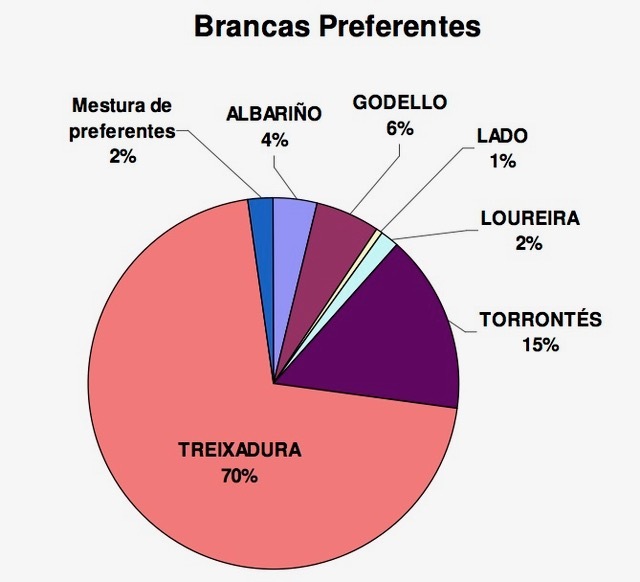 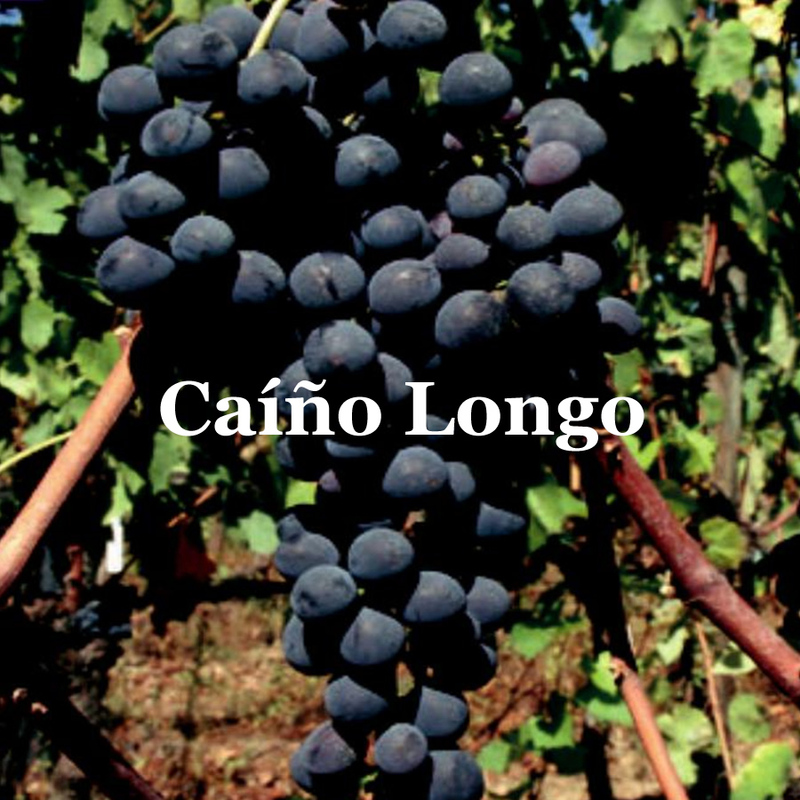 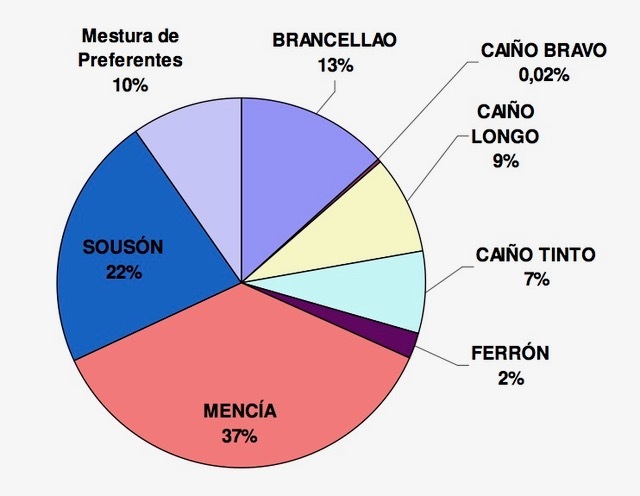 Preferential varieties of red grape: Caíño longo, Caíño bravo, Caíño tinto, Ferrón, Sousón, Mencía and Brancellao. 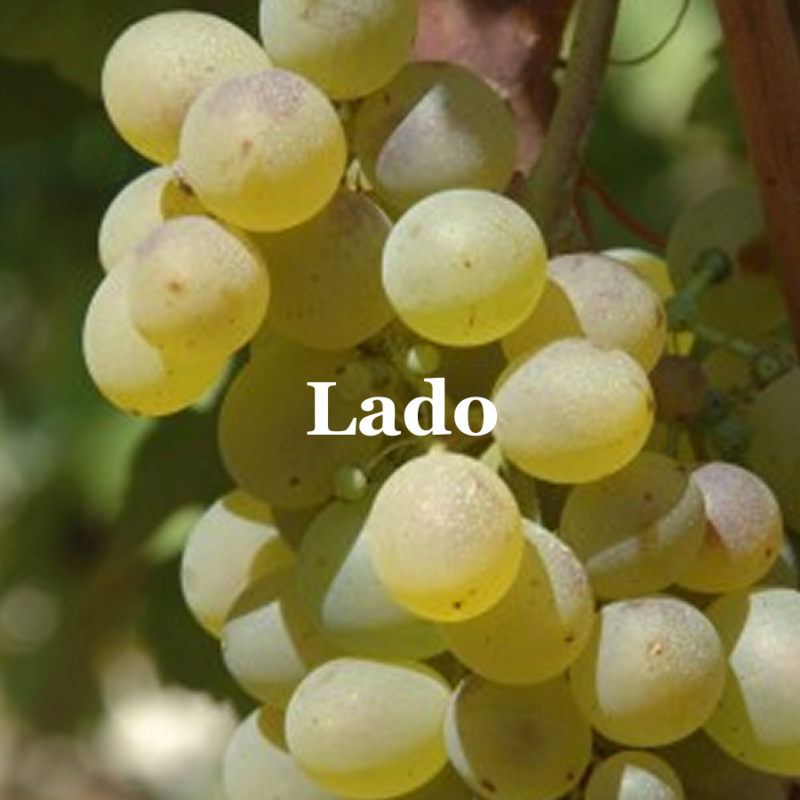 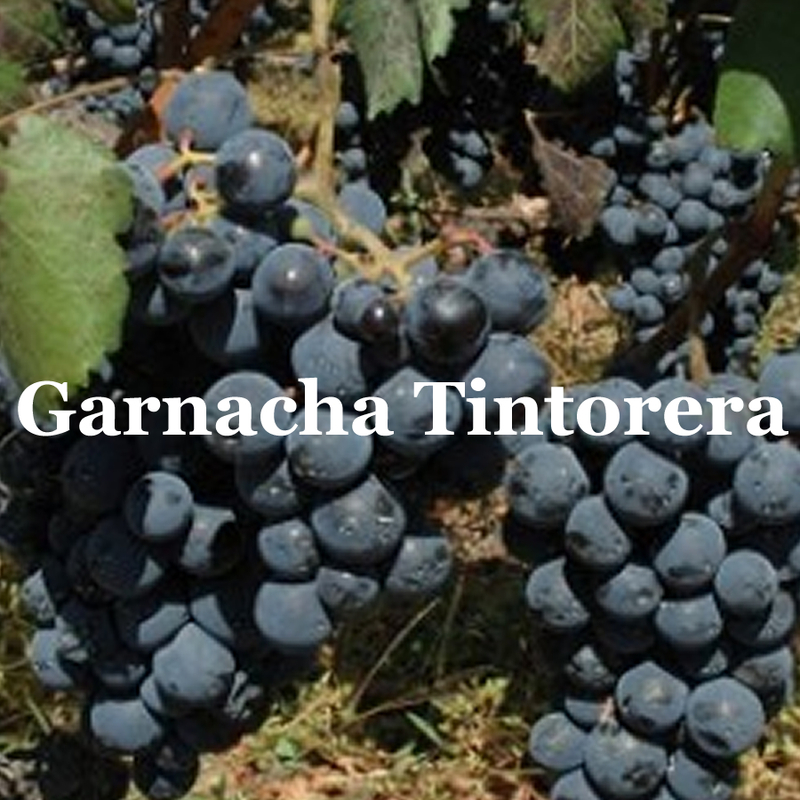 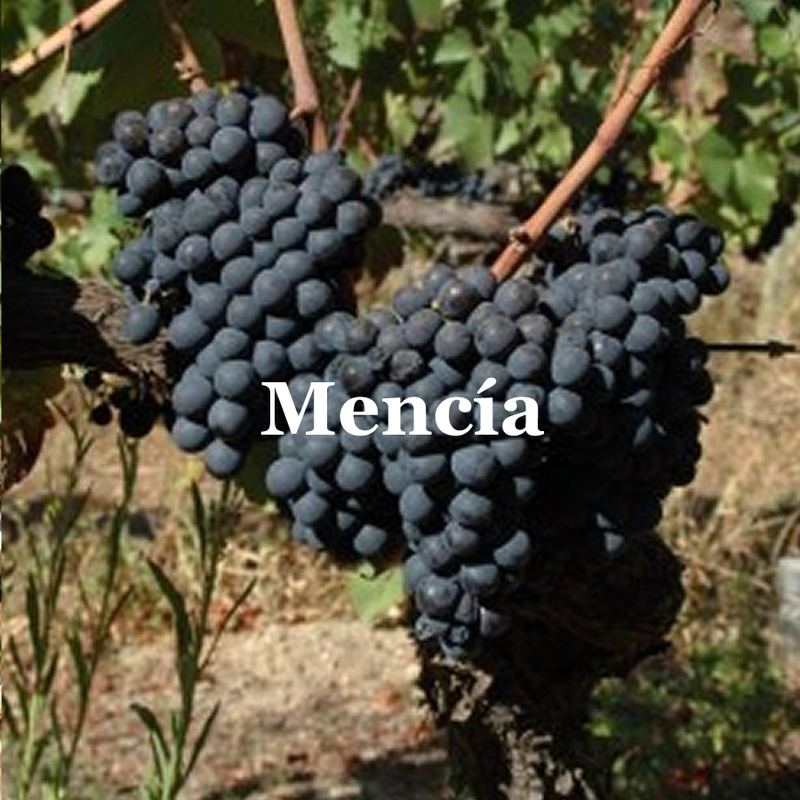 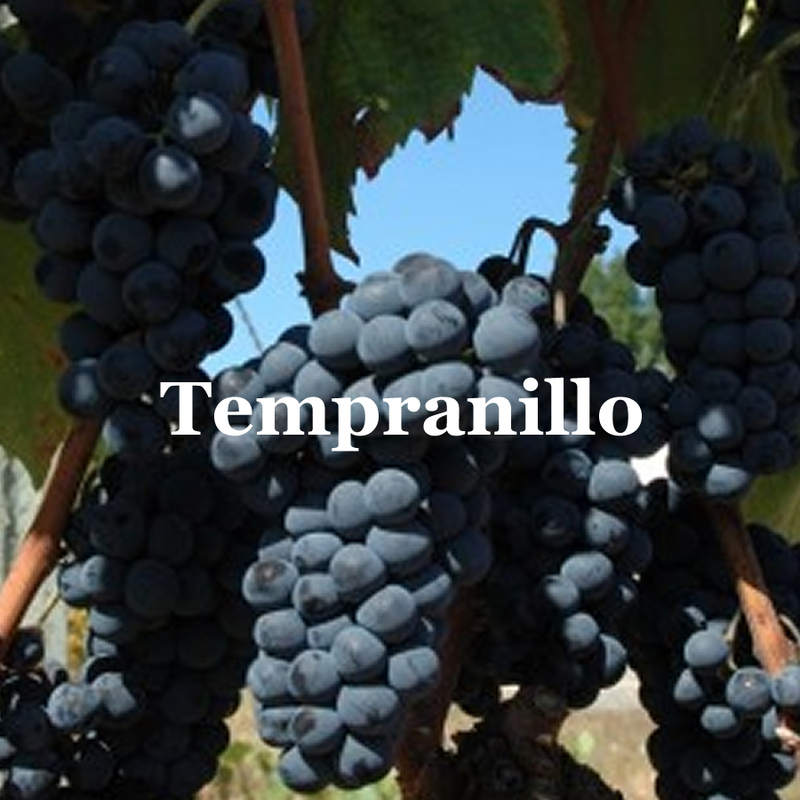 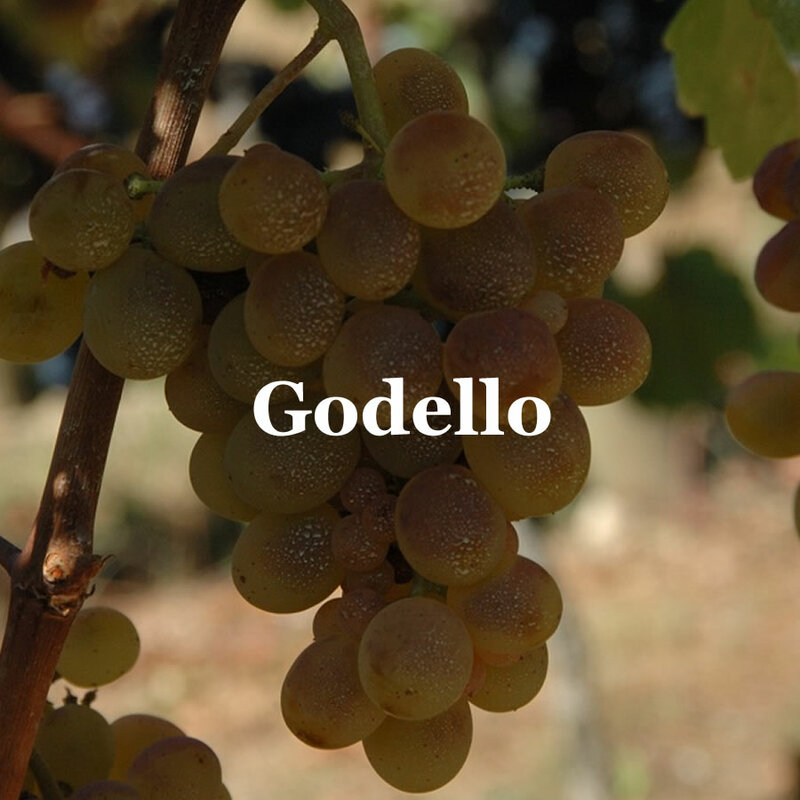 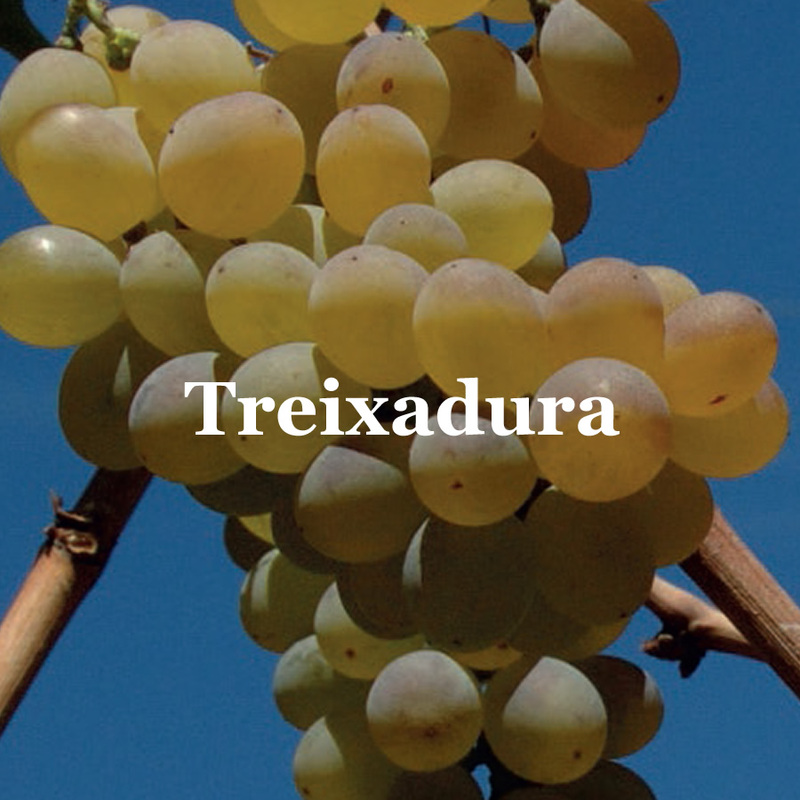 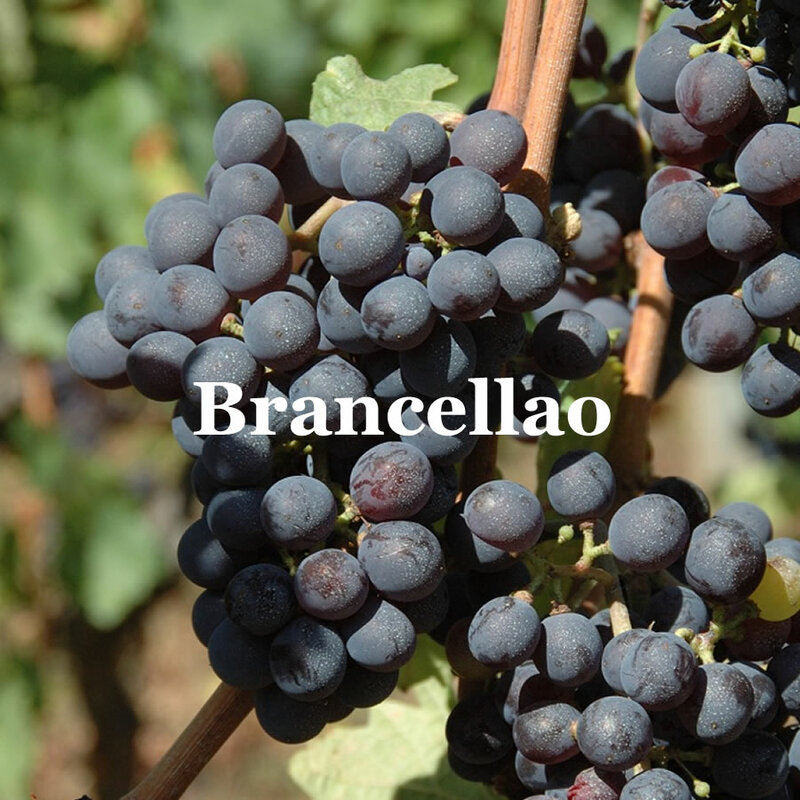 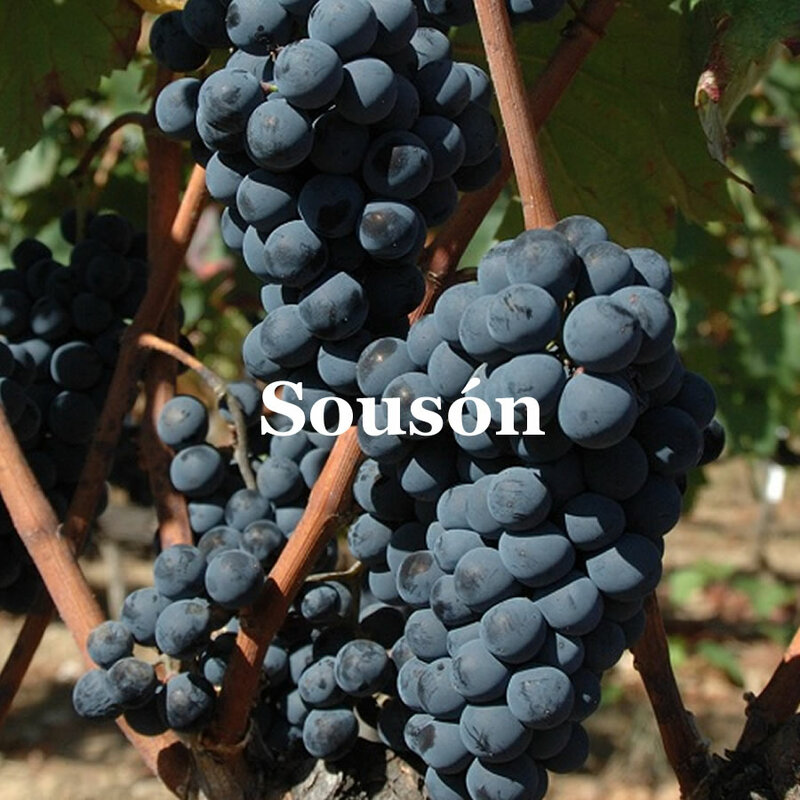 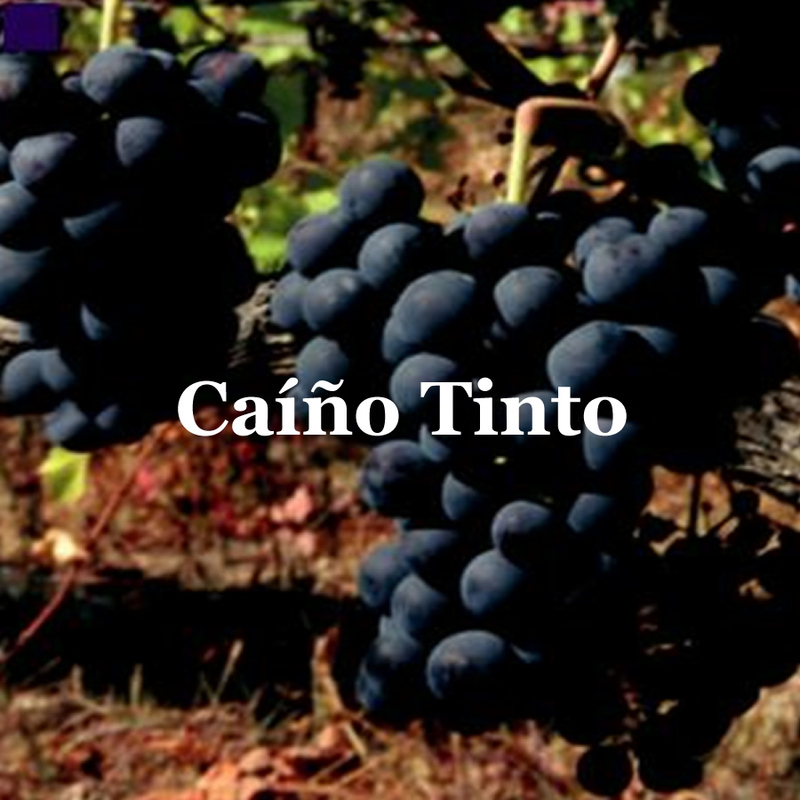 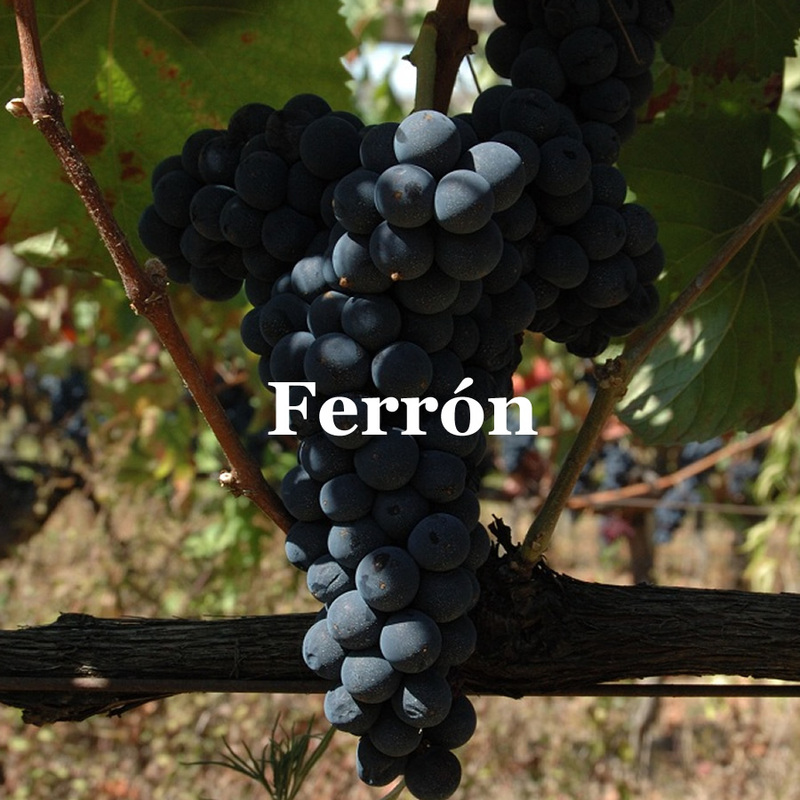 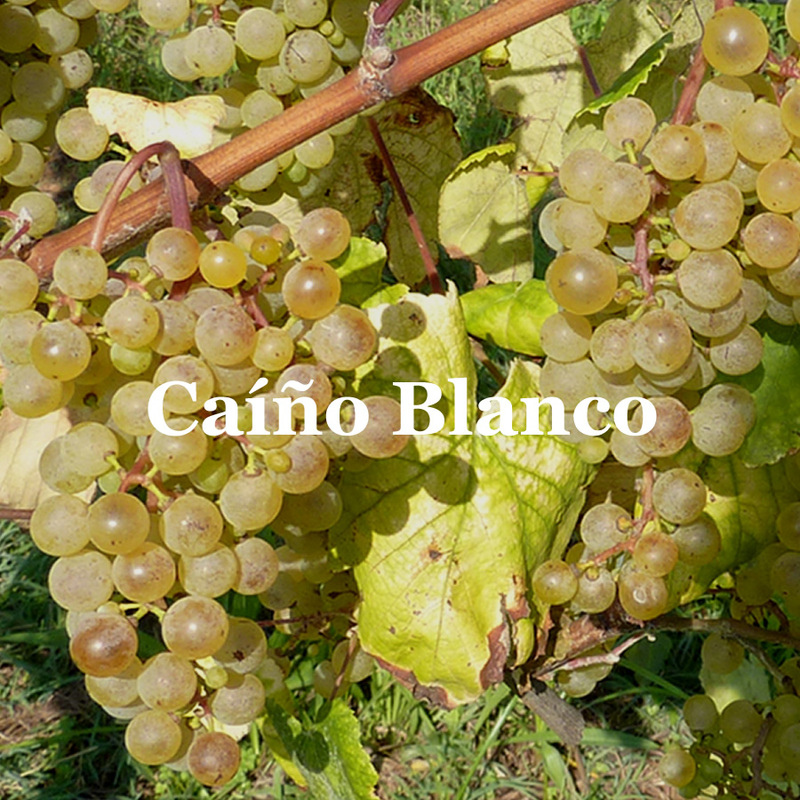 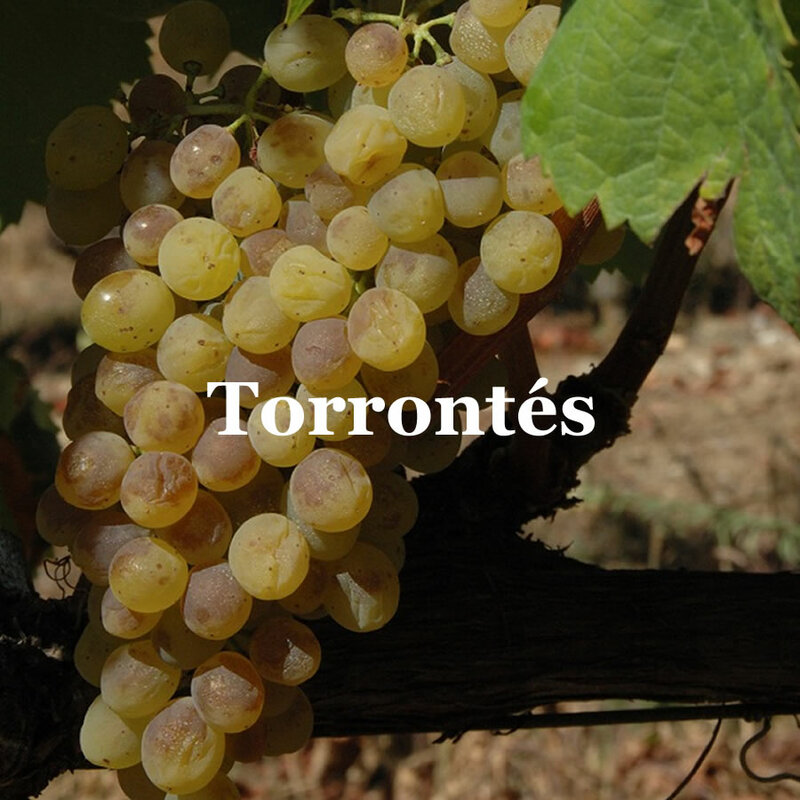 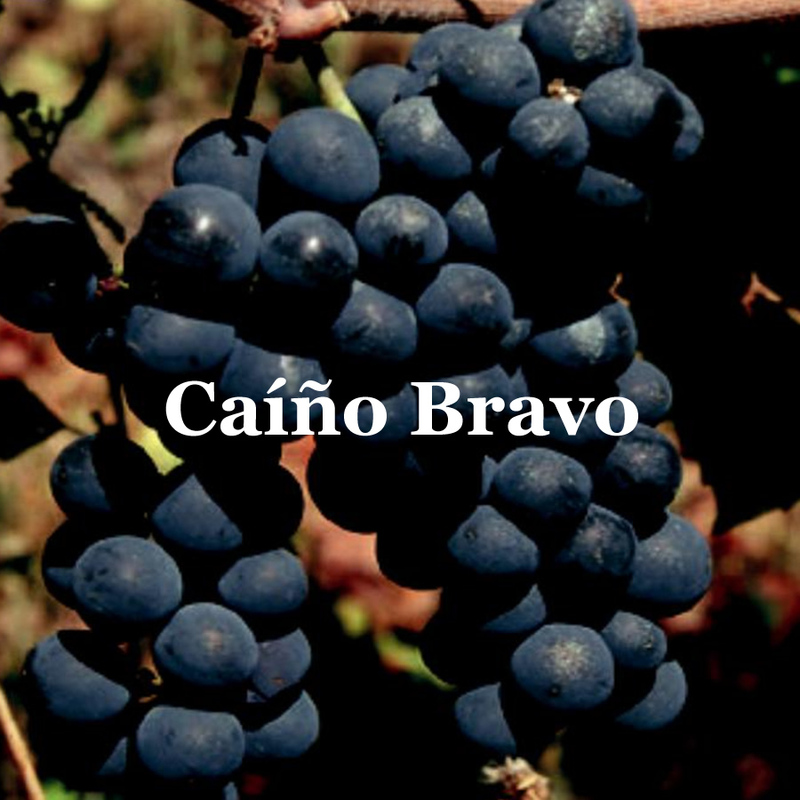 Authorized varieties of red grape: Garnacha Tintorera and Tempranillo.